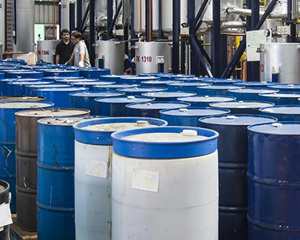 By products from refineries like MFO, aromatics like (c 9) etc. Imported products like C.S.T. 180, C.S.T. 360, cutter stock, low viscosity fuel oil, etc.